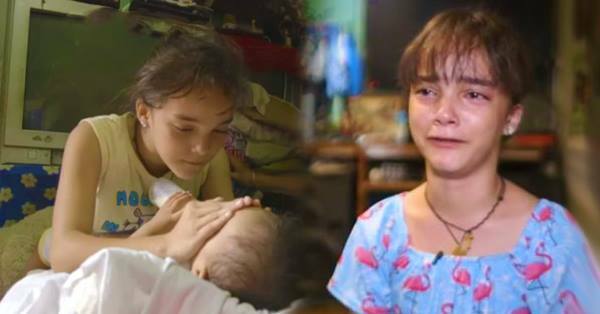 At 12 years old, Mandy Sivillana already serves as a 'mother' and a 'father' to her younger siblings. She juggles work and school to support her studies and her family. This young girl looks after her siblings and does all the household chores. She cooks food, cleans their house, and washes the dishes every day. "I have already experienced how it's like to be a mother. A mother buys food for her kids and looks after their welfare. I do all those while our real mom is away." 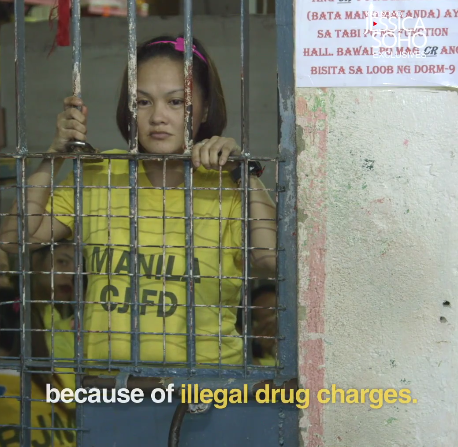 Mandy's mother is currently in prison because of illegal drug charges. 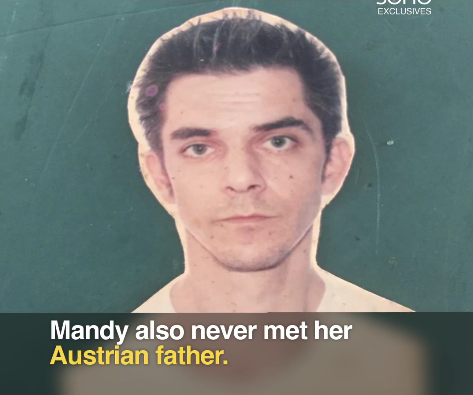 Mandy also never met her Austrian father. "My playmates tell me, 'You're so beautiful and kind, but your mother is in prison and your father abandoned you. That means he doesn't love you.'" Mandy said. "I have not yet seen my father since birth. He left my mother because she became involved with illegal drugs. Some people tell me that my father is rich, but he love his new wife more than us." She added. "My classmates even tease me saying, 'Mikhaela, it's Father's Day. Who will you bring? Your dog?'" Mandy said while crying. At the age of 12, Mandy juggles work and school to earn a living at school, she sells wallet beads to her classmates so she sould buy food, diaper, and milk for her siblings. She also joins singing contests to earn extra money. "I should be playing outdoors. I should have a mother to take care of me, a father to bring me to school. Something within me longs for paternal love. Meanwhile, Mandy's mother, Cristina, promised to make up for her shortcomings. "I am very thankful to Mandy for taking care of her siblings while I'm here in prison. Once I am released, I will work hard for my family so we could start over again." Mandy's mother said. "To my children, I hope you can forgive me for all my shortcomings. I promise to always put you on top of my priorities." Cristina added. "Every time i eat here, I'm worried because i don't know if my children can eat on time as well." she added. On her 12th birthday, one of Mandy's wishes came true to celebrate her special day with her mom. For the first time, Mandy was able to celebrate her birthday with her whole family. But deep inside, she knows soething's still missing - her father.